Savoy and Signet: What Makes a Gentleman? applewerkz – Great Gadget Care Finds to Save Your Life! Boxing at Philippine Prize-Fighter Gym – Kick Things Off at This Gym in Alabang! Zenea – The Fun and Easy Way to Get Thinner and Fitter! 5th Philippine International Pyromusical Competition 2014: UK vs SPAIN! Travelife Magazine’s Travel Fair – Find Out What the World Can Offer You! Disney on Ice Treasure Trove – Enjoy the Most Magical Experience Yet! Sweeties Oatmeal Cookies – Have a Healthy Sugar Rush! PHYSIOGEL Beauty Experts Fair 2013 – Bring Back Your Skin’s Natural Glow! 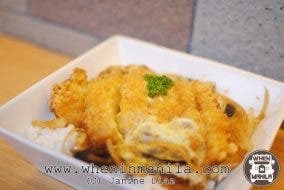 King Katsu – The Ultimate Home of Authentic and Affordable Katsudon! 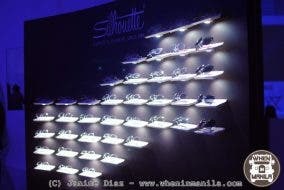 Silhouette Eyewear now in the Philippines! 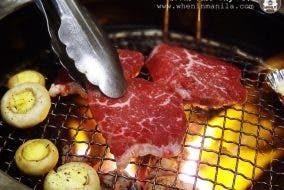 ETCETERA Phils. 100% Handmade Products! 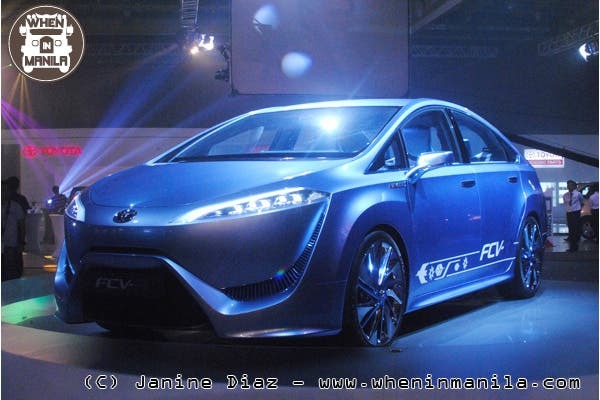 Toyota Motor Philippines – The World of Toyota: Celebrating 25 years of Wonders! FitFlops – have a trendy workout!